Snacks are part of life for our busy active families. I don’t mean the ones you grab from the supermarket shelves or in a rush. We prefer making our own for the week ahead. These are a great quick and easy no-bake option and made with 6 real and wholesome ingredients only. Mango can be swapped for another dry fruit ( make sure they are just that, fruit and no sulphate or added anything) and cashews can be replaced with almonds or Brazil nuts if you have them in your cupboard. Using maple syrup make those granola bars vegan too if that’s important to you. These snacks came about due to a brown banana and some dates that needed eating. I usually make our very popular banana bread with these. However I was looking for a snack to make that my daughter could take into her nut-free school. The banana bread contains almond flour so is a no-go. These crumble bars are the result. My daughter has declared them even better than the banana bread, which is popular with her and her friends! The banana and dates are combined into a consistency that resembles caramel. Seriously delicious! These new raw healthy snacks were inspired by the arrival of all the gorgeous summer fruits. Naturally gluten free, light and fresh they are the perfect pick-me up, on-the-go refuel for the longer days, late outdoors training session or delayed never ending cricket matches! They are pretty, do not need baking and set in the freezer quickly, so what's not to like! 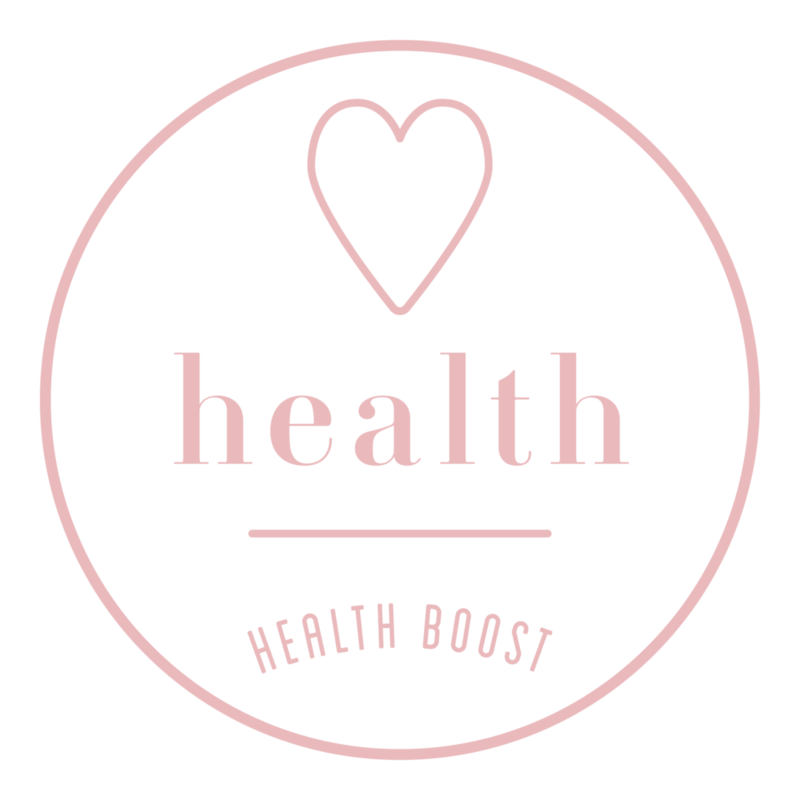 At The Health Boost, we are foodies and passionate about good food to be enjoyed with our friends and family. And who doesn't enjoy a nice cookie! As always, we try and keep it free from nasties and rich in the good stuff. Including lavender flowers into the cookie dough has transformed those little thumb print cookies into real taste buds adventures. Don't get bored, be bold with food ! With all the talk and noise about snacking or not snacking, government guidelines not always suitable for all, what to do? 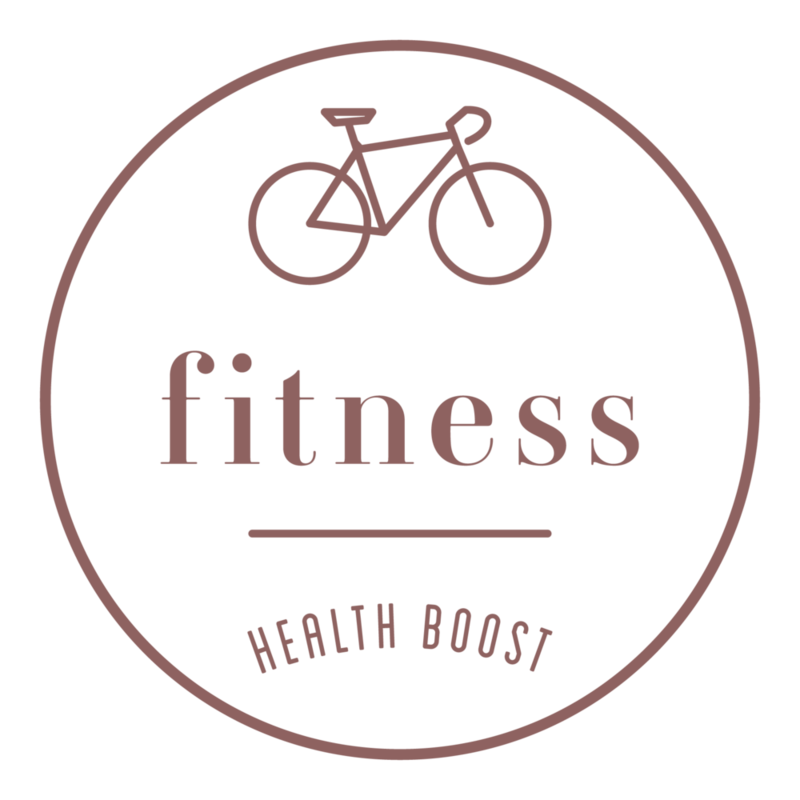 As busy mums to active sporty kids, we prefer to make sure that if our children need to refuel between meals, we make nutrient dense homemade snacks available. These energy balls are nut-free too, so can be taken to school or the local sports club. And for those who like a strong boost, add extra turmeric, go on!! 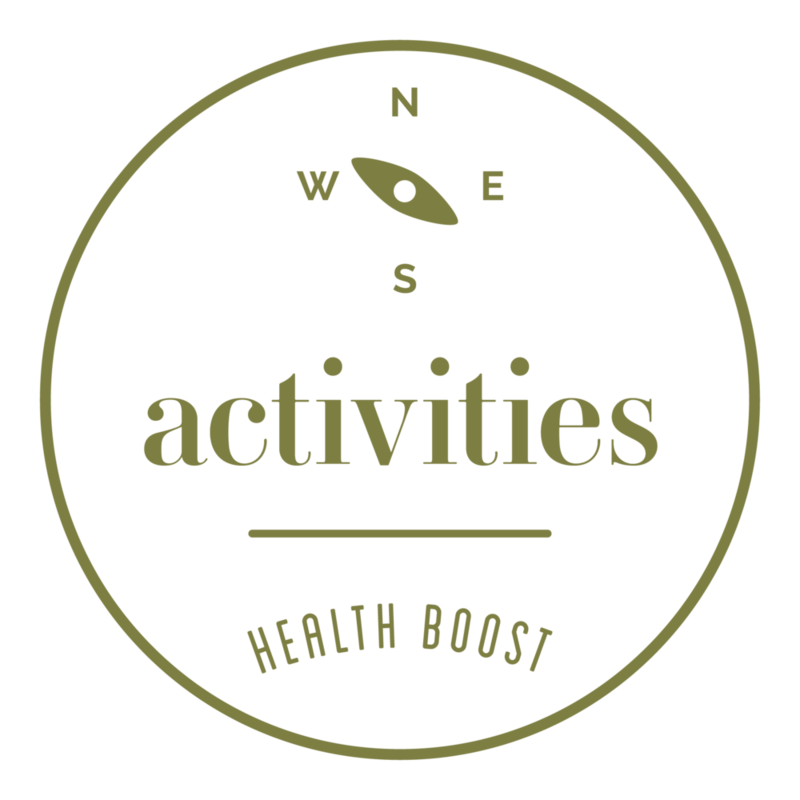 At The Health Boost, Kat and I aim to thrive on a balanced lifestyle including lots of good real food, being as active as possible in the time we have, so treats do feature there somewhere. This is one of those treats! Delicious, nutritious and a little naughty! Coconut is a bit of favourite ingredient of mine and luckily it offers many health benefits aside from tasting delicious. Christmas is the time of indulgence and we love the taste and smell of gingerbread in our house at this time of year. Here we have created a muffin/cake with the taste of Christmas, but have tried to keep it healthy while still being indulgent. We have used black molasses which is a by-product of refined sugar. However unlike sugar, which has no nutritional benefit, molasses contain minerals and iron. It is also absorbed slower so you don't get the blood sugar crash that refined sugar gives you. I started experimenting with raw food a while back now and always find new inspiration for energy balls, adjusting flavours and ingredients to suit seasons, moods and hectic family diaries. In order to satisfy that festive spiced biscuit craving and still provide the much needed post workout fuel or after-school sport these cranberry and mixed spice balls do the trick. And the level of spice can be adjusted to suit younger or more mature eaters equally. Healthy snack bars are very hard to find and can sometimes be deemed healthy or advertised as such but beware! When possible, we try and make a batch on a Saturday or Sunday to get us through the hectic schedule of after school sport. Packed with essential fats and protein, gluten free and with no refined sugar, they will keep you going steadily for longer. These energy balls were inspired by, or should I say, commissioned by my Sweaty Betty team mates! They have been designed to be free from most of what we try to avoid or reduce and full of the flavour of that much loved coffee shot! They are a perfect made ahead item and were a massive instant hit at our Monthly meeting! Healthy energy snacks are an every day necessity in our house. As a busy working active mum of two sporty energetic kids, even with all the organisation in the world, refuelling sometime has to happen in the car between school and evening activities, for them and for me! So I have become quite creative with my flavours to keep things fun. With mint in abundance in my garden, I was inspired. Sometime, a beautiful purple, green or yellow smoothie is not going to do the job! 3 years ago I embarked on a fairly long journey to convince my pre-teen Rugby mad son that I could make him a healthy, nutritious and energy boosting shake to take to rugby training rather than him bowing down to the peer pressure of gulping a fluorescent blue or orange energy drink! Today, I can happily report that I have now been making this shake every Sunday morning for the past 18 months and it is always happily consumed entirely! Ginger & Turmeric go hand in hand...yes...you guessed it like good old Gin & Tonic! 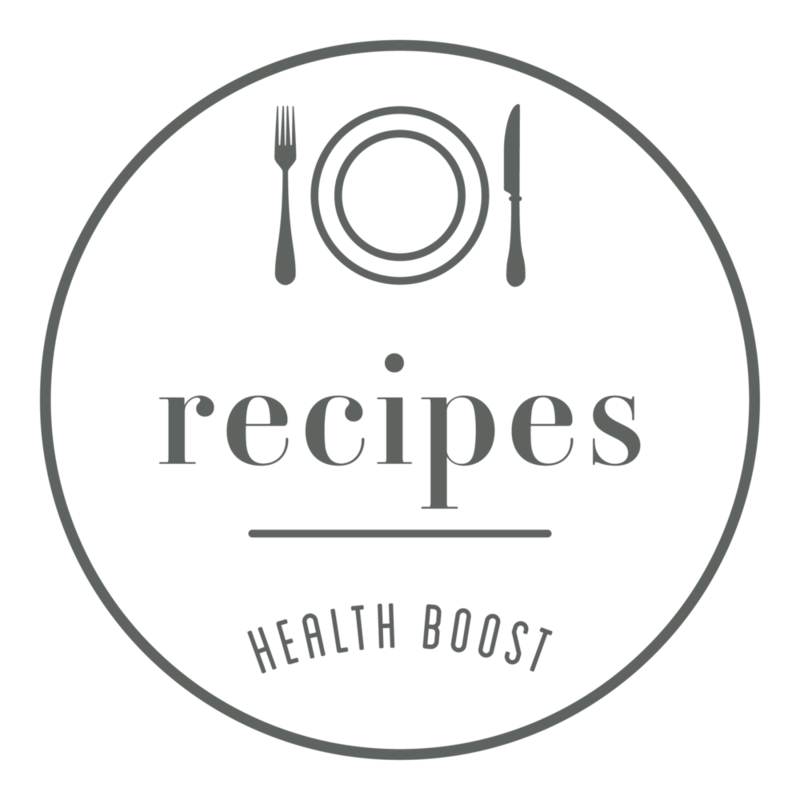 Their combined taste and amazing immune boosting properties can transform any bland dish. With a hectic family life, various after school activities multiplied by the number of children, making sure healthy nutritious snacks are plentiful in the car is key! So I am forever creating new flavours for the trusted raw energy balls. G & T have been approved so they can now be shared with you all! We've had to do a lot of testing, and then obviously eating, to get this banana bread right. We were determined to make a banana bread with zero refined sugar – not even maple syrup or honey. We used only naturally sweet bananas and dates to sweeten. All five THB children declared it a winner, which we can tell you is a hard task indeed!